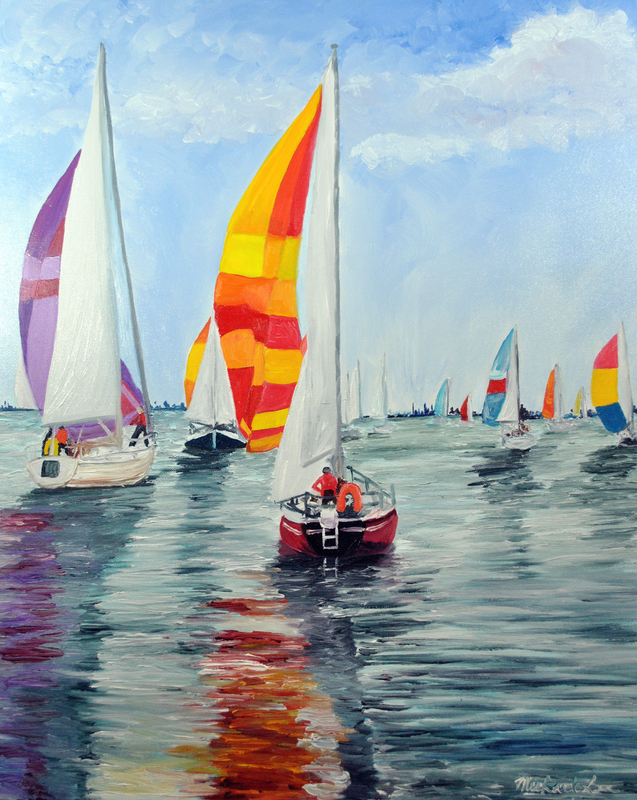 This is a painting to add to my sailing collection. I am very excited about this painting it has some really deep colors and the clouds are incredible. 6.25" x 5"8.75" x 7"11.25" x 9"13.75" x 11"16.25" x 13"18.375" x 14.625"